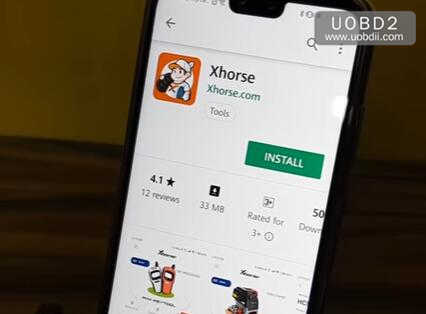 This article show a guide on how to install Xhorse software,and register Xhorse Mini Key Tool. 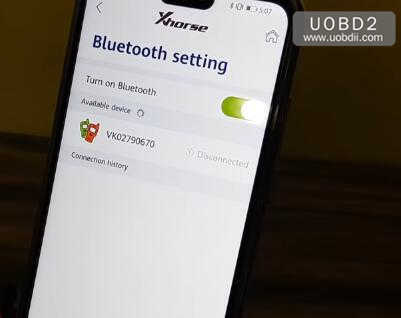 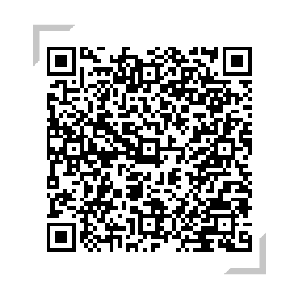 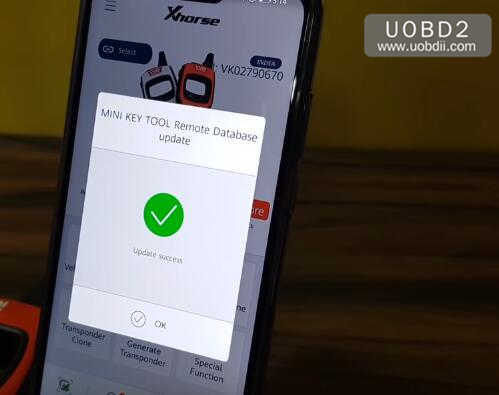 Now Xhorse app will find the your Mini Key Tool by bluetooth,click the device you power on just now. 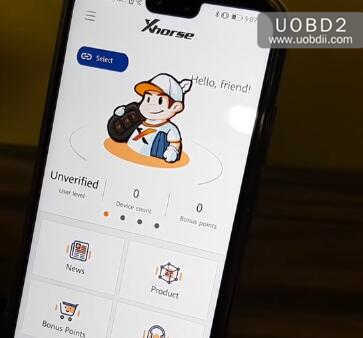 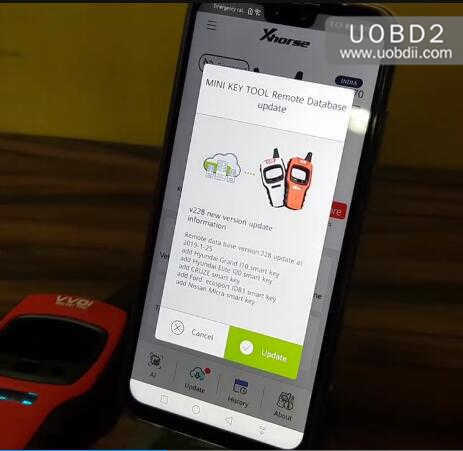 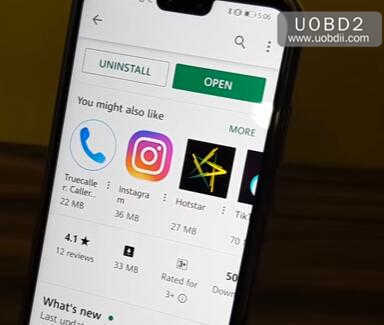 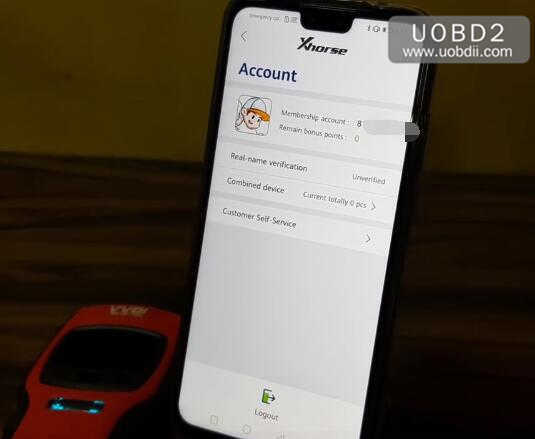 Now your Mini Key Tool have connected to the Xhorse APP. 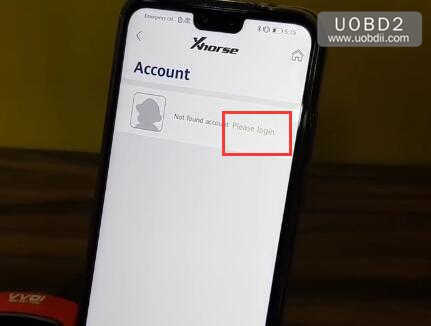 It will take you several minutes to update database,and after database updating successfully,click “OK” to continue. 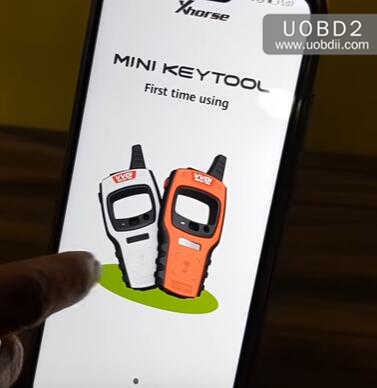 Now your Mini Key Tool have registered! 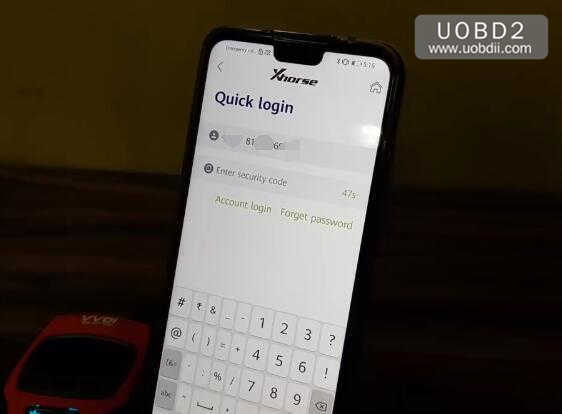 This blog will show a tested success case: for 2013 Range Rover Evoque with only one working remote key, you can program new remote key by using SKP900 key programmer about 3 minutes! 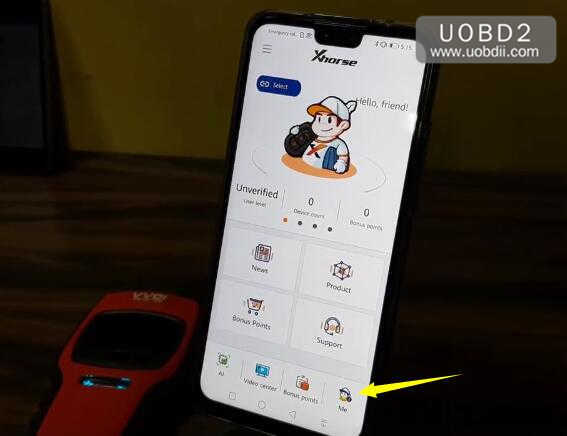 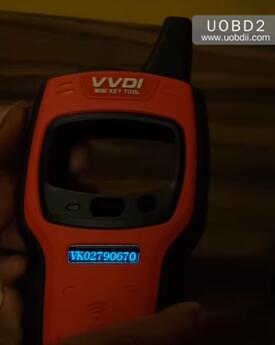 How to use VAG OBD helper & VVDI2 to program MQB key? 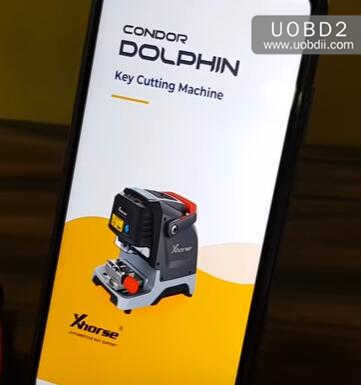 Use Condor mini to cut FO21, there is some spacing , this photo is cut with 412443. 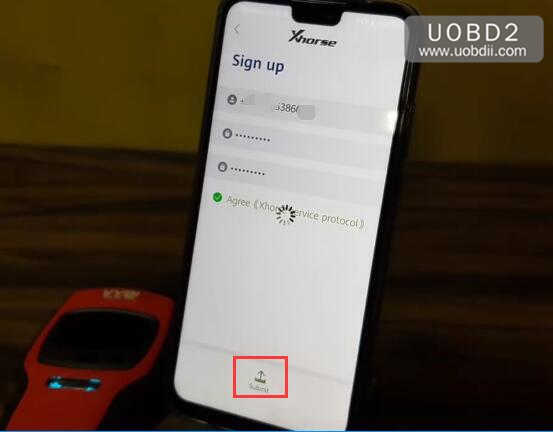 How to Tell if Your FNR Key Prog 4 in 1 is HQ?